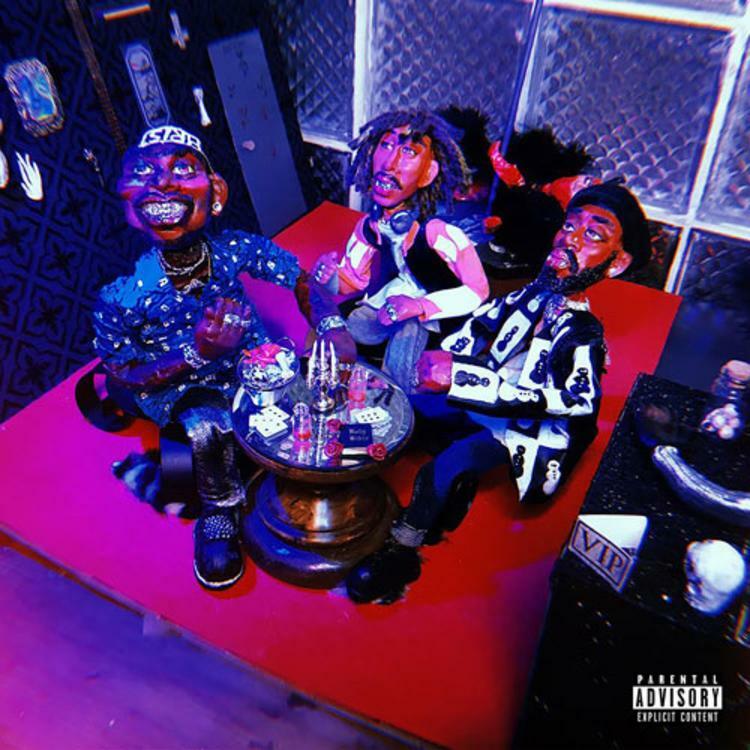 GoldLink teams up with WaveIQ for the production of this new single, “Got Muscle” featuring Peewee Longway. 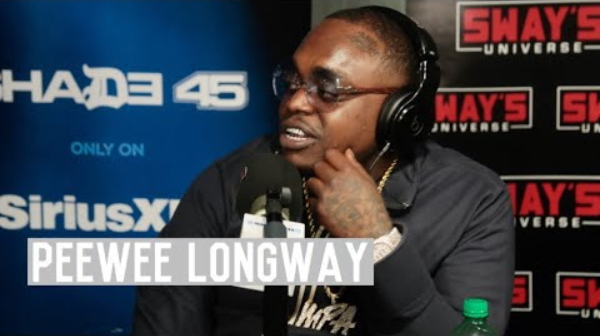 Peewee Longway stops by Sway In The Morning where he talks about lean usage and Gucci Mane inventing trap music. He also discusses coming up in the rap game and explains the meaning of his new mixtape “Spaghetti Factory“. 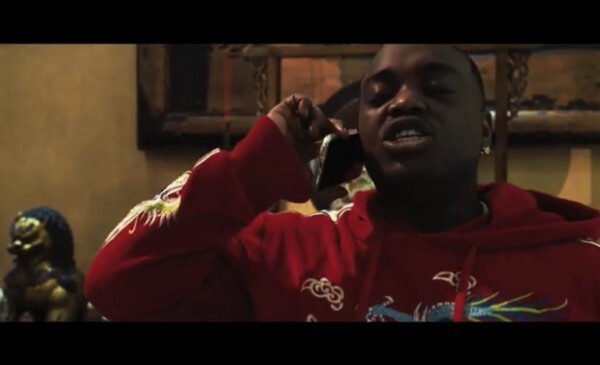 Peewee Longway drops the official music video for his latest single “Jumanji.” Peewee Longway’s “Spaghetti Factory” mixtape is out now! Directed by Omar The Director. 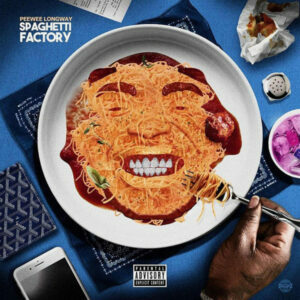 Peewee Longway releases his brand new project “Spaghetti Factory.” The mixtape is 10 tracks in total with no features. 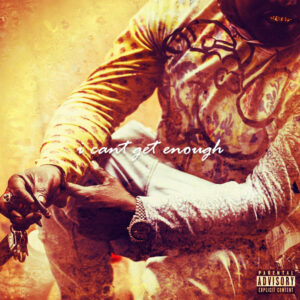 Produced by Spaghetti J.
Peewee Longway unleashes the official music video for his latest single “I Can’t Get Enough.” Directed by Omar The Director and produced by Spaghetti J.
Peewee Longway is back as he drops off a new single today titled “I Can’t Get Enough” produced by Spaghetti Jay. 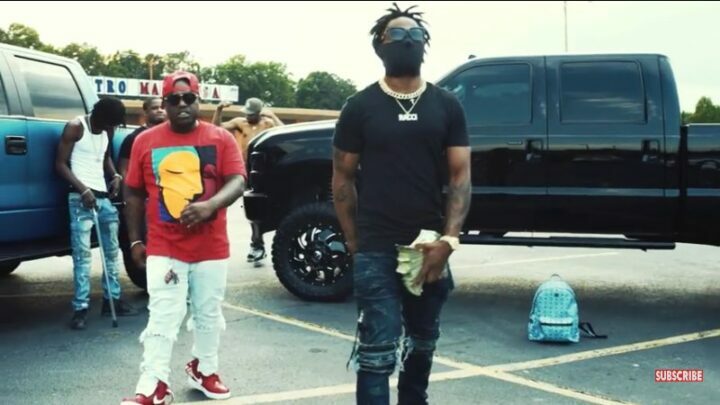 Roadrunner Racci and Peewee Longway release the official visual for their collaboration on “Bags To Digits.” Directed by Omar The Director.